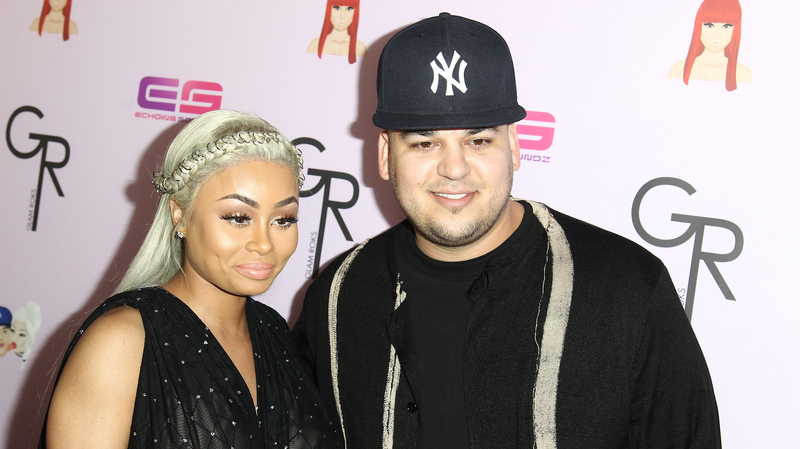 As Rob Kardashian enters another year of life, he and ex Blac Chyna appear to be putting all past differences aside. In celebration of his 32nd birthday on Sunday, which also marked St. Patrick’s Day 2019, Chyna, 30, gave the Keeping Up with the Kardashians alum a sweet shout-out on social media. “Happy Birthday Rob,” she wrote on her Instagram Story alongside two emojis: a shamrock and a smiley face surrounded by hearts. Chyna joined numerous Kardashian and Jenner family members who celebrated Rob on his special day, including Khloé Kardashian , Kim Kardashian West and Kris Jenner.